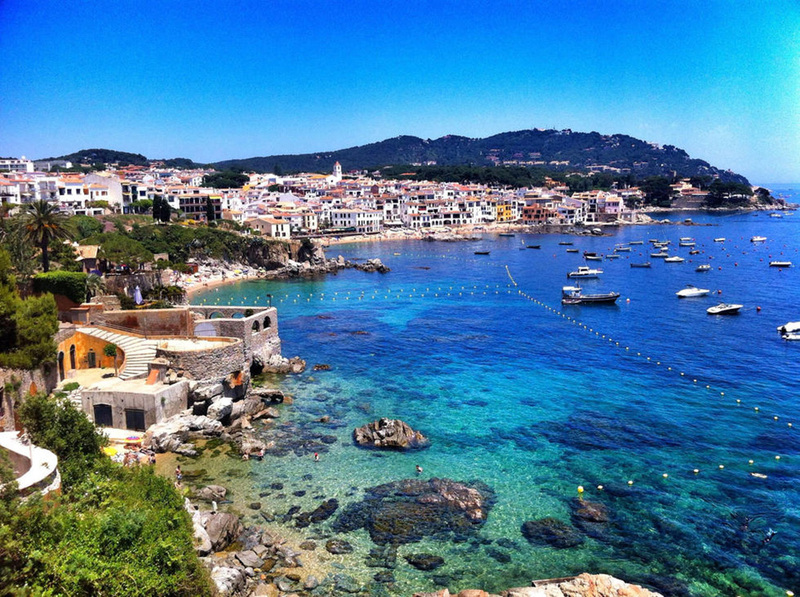 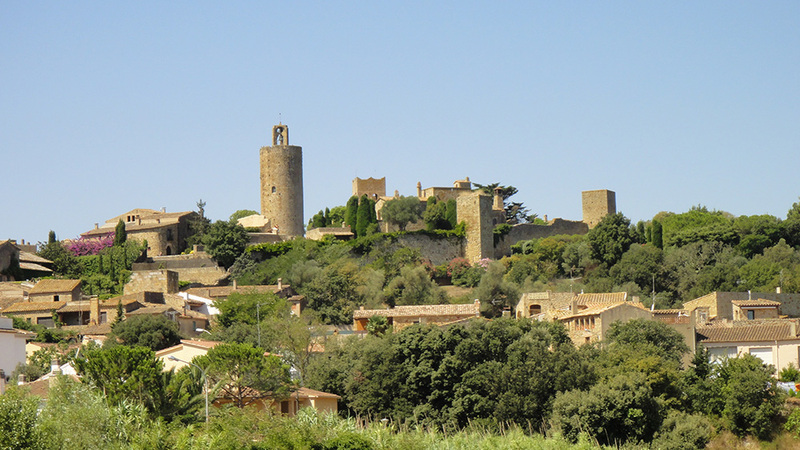 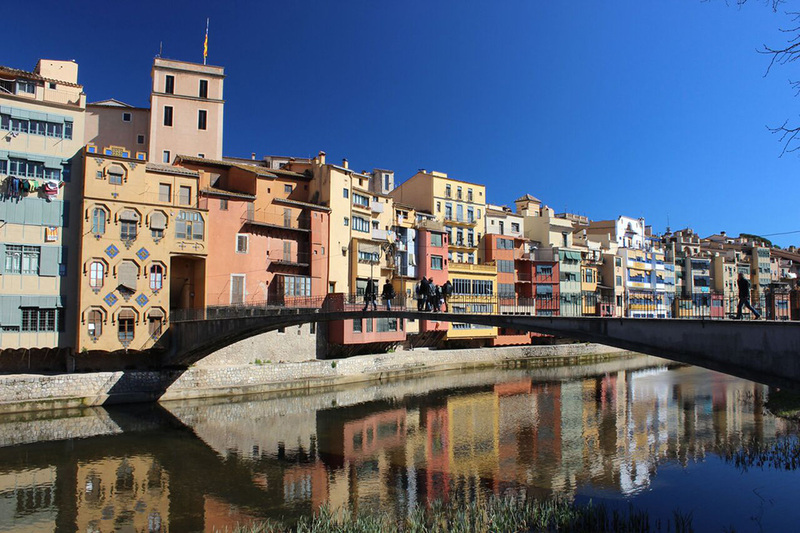 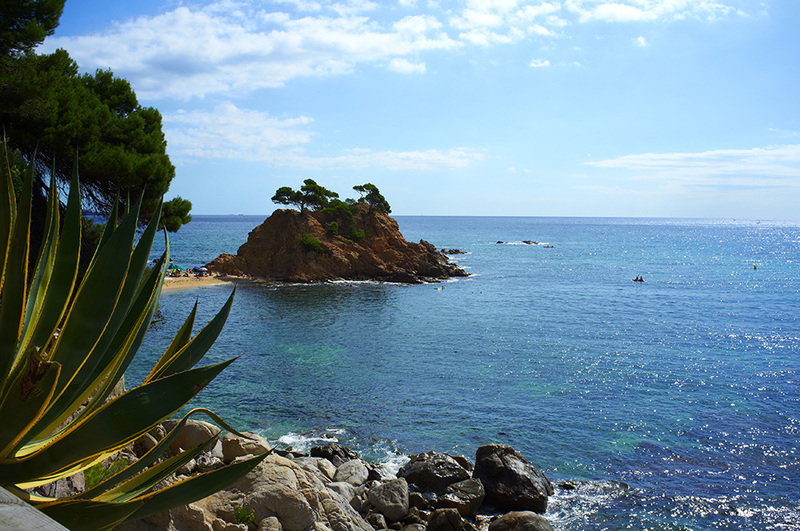 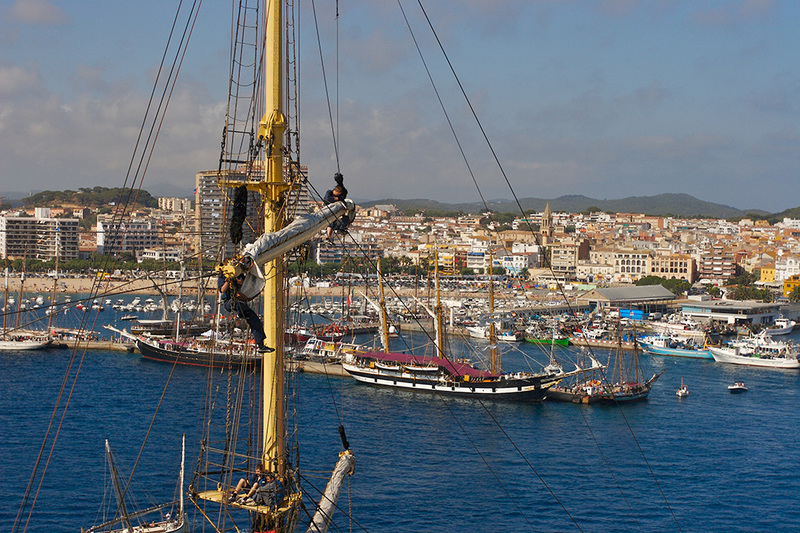 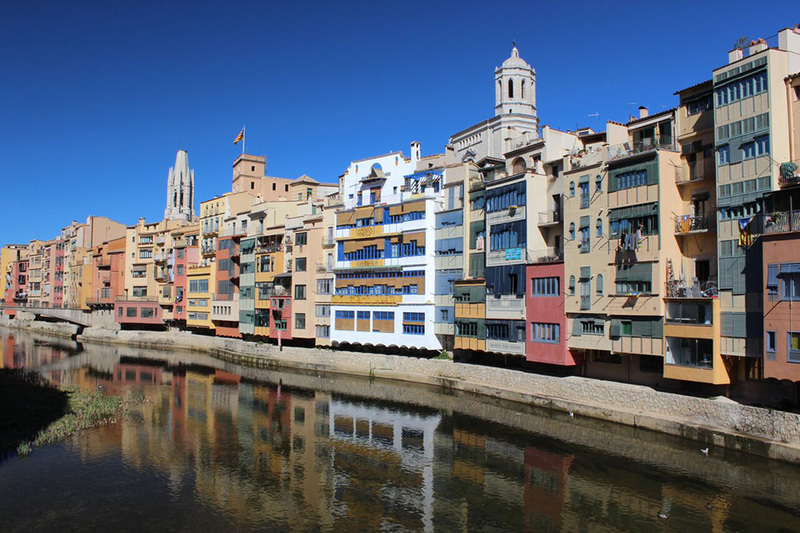 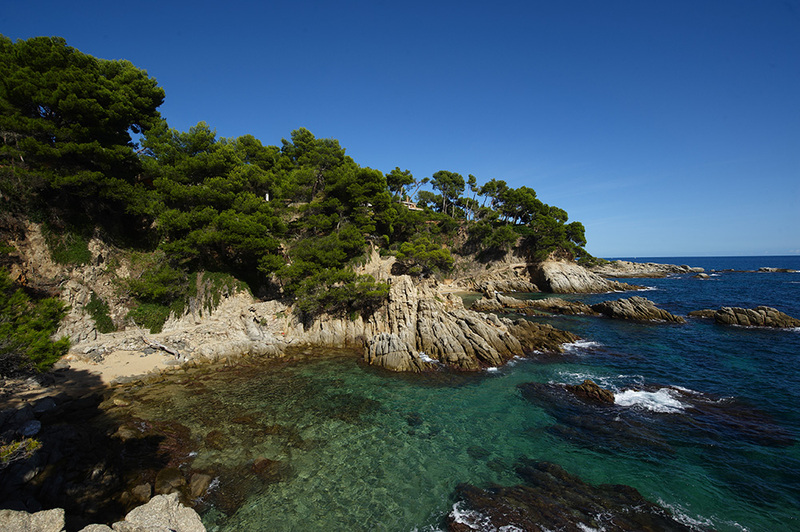 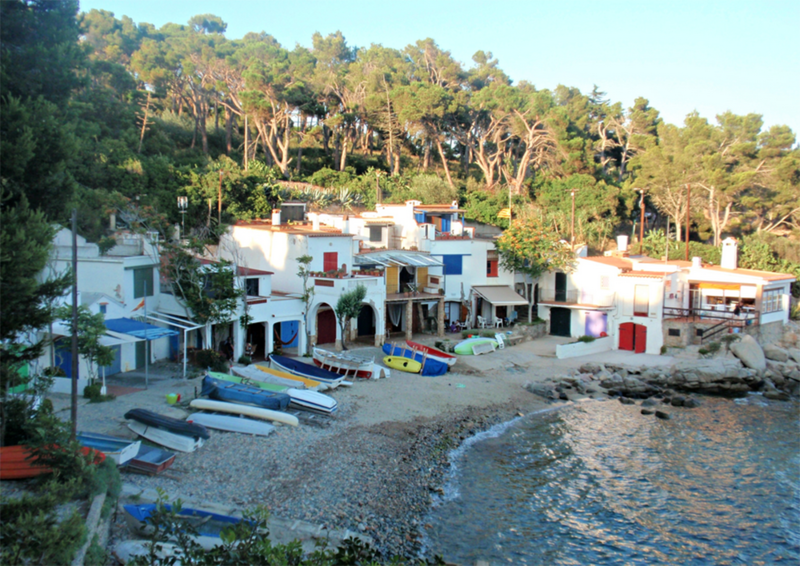 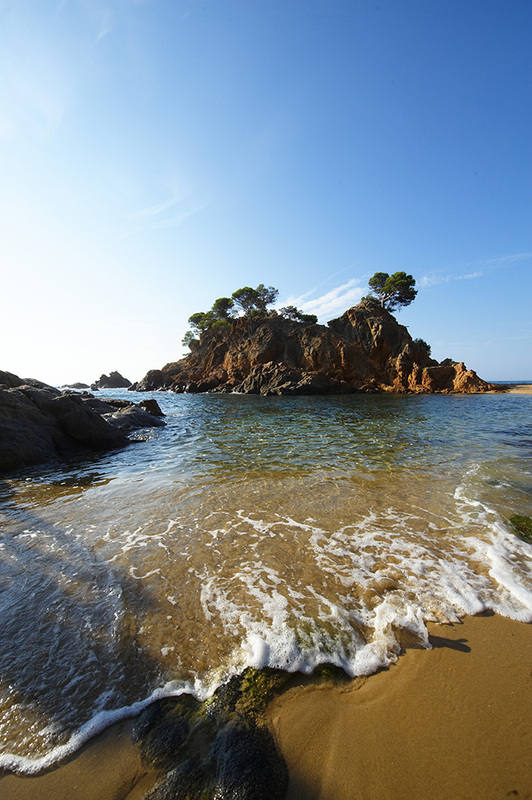 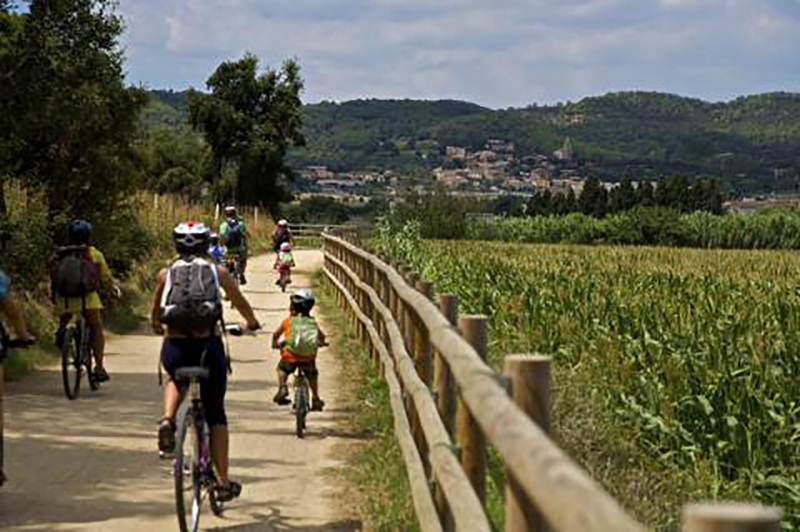 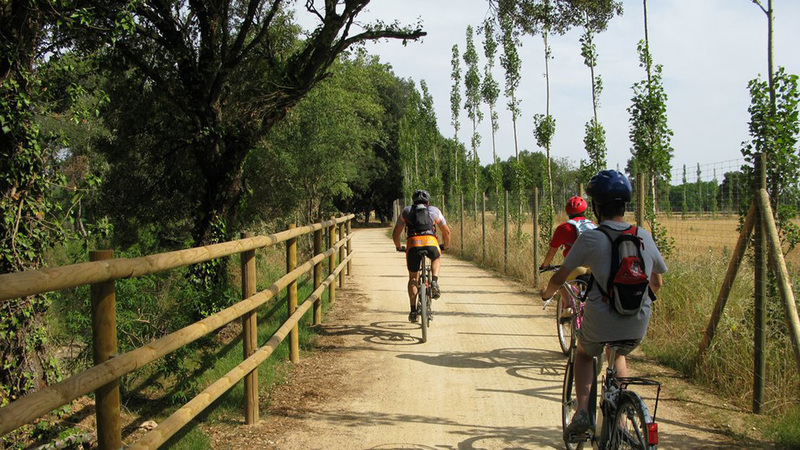 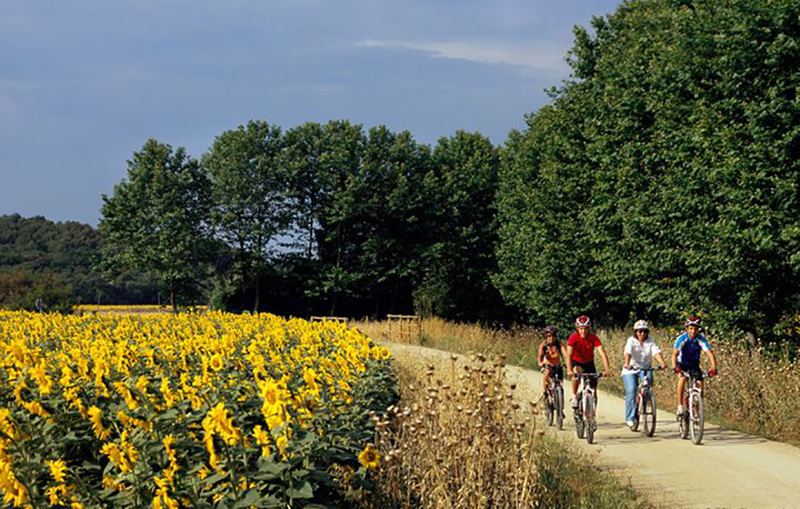 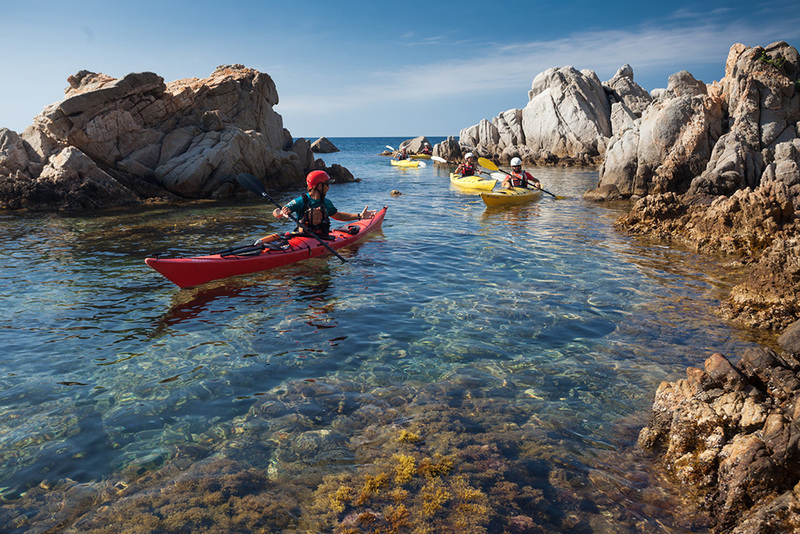 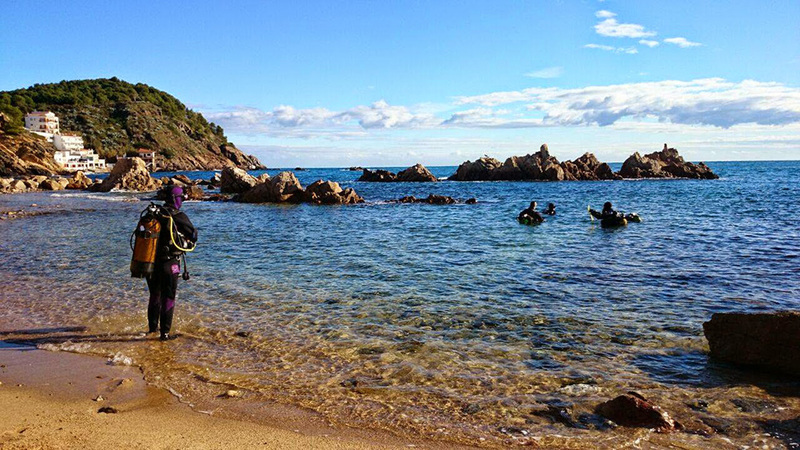 The Costa Brava offers you sandy beaches, rocky coves, charming villages or mountain landscapes for you to enjoy. 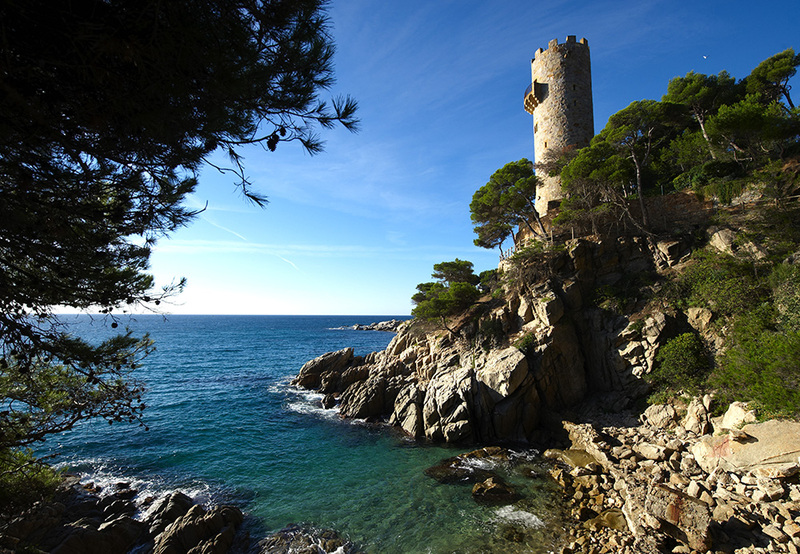 Located in the northeast of the country, between Blanes and Portbou, and on the shore of the Mediterranean (), it is an area rich in history and sites of great natural interest. 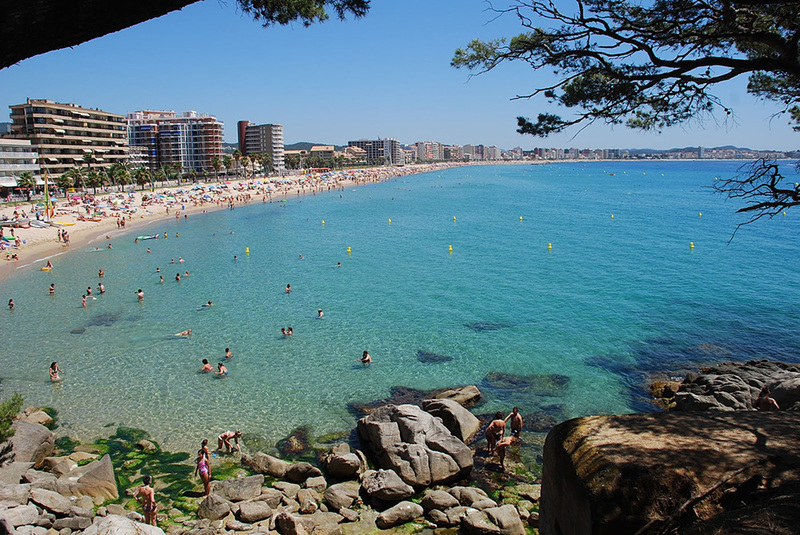 It boasts warm summers and mild winters, which makes it an ideal holiday destination for all seasons. 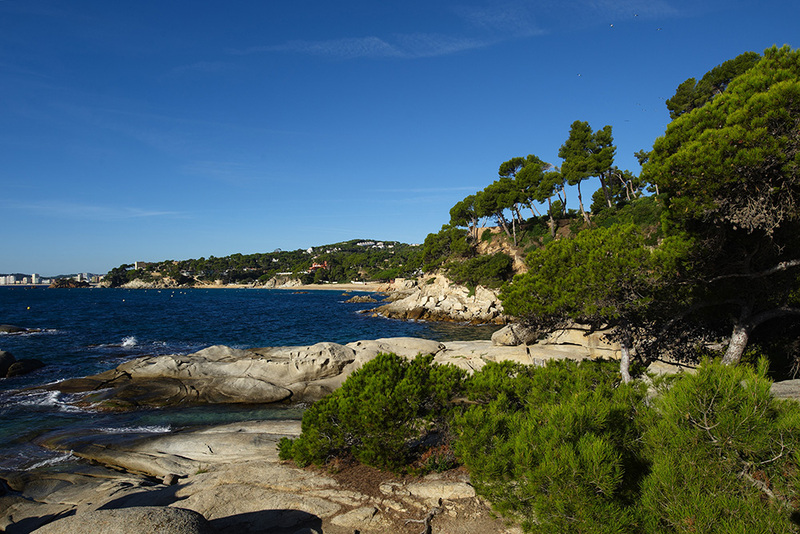 The beaches, like the one that is a few meters from the campisite are beautiful and clean beaches, Many boast the Blue Flag awarded by the European Foundation for Environmental Education. 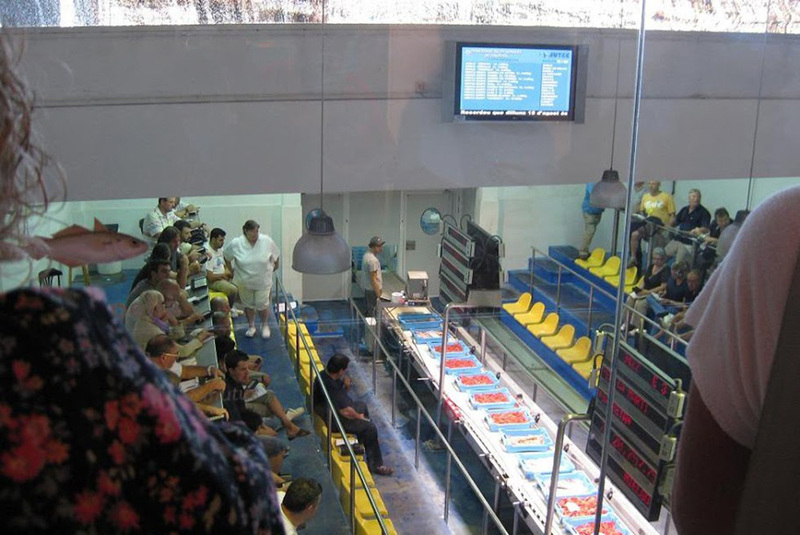 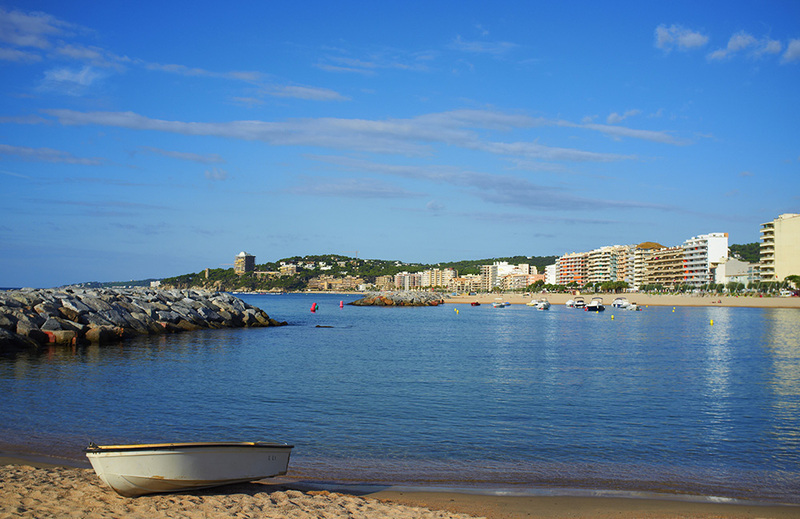 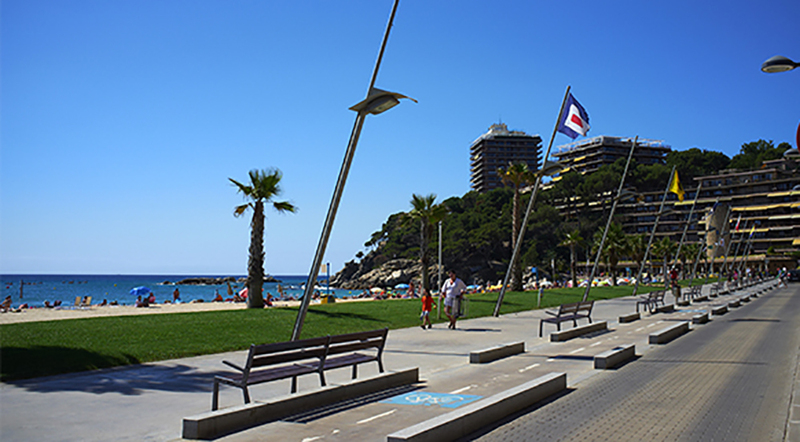 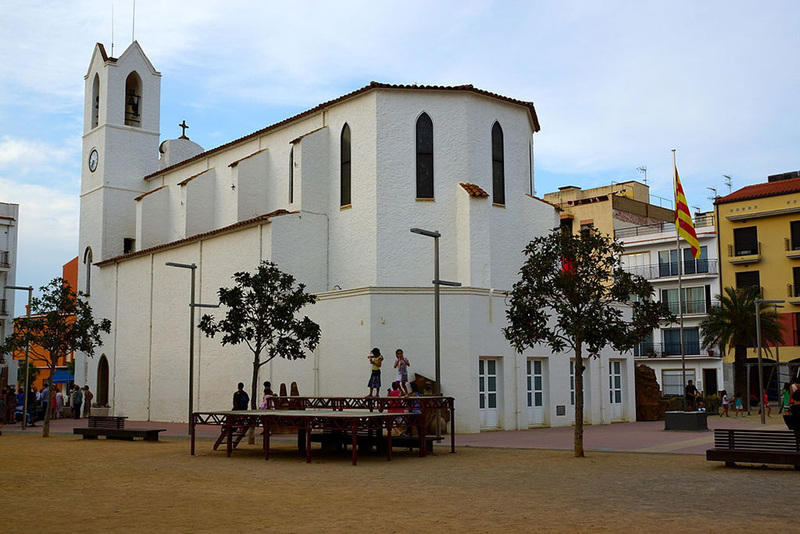 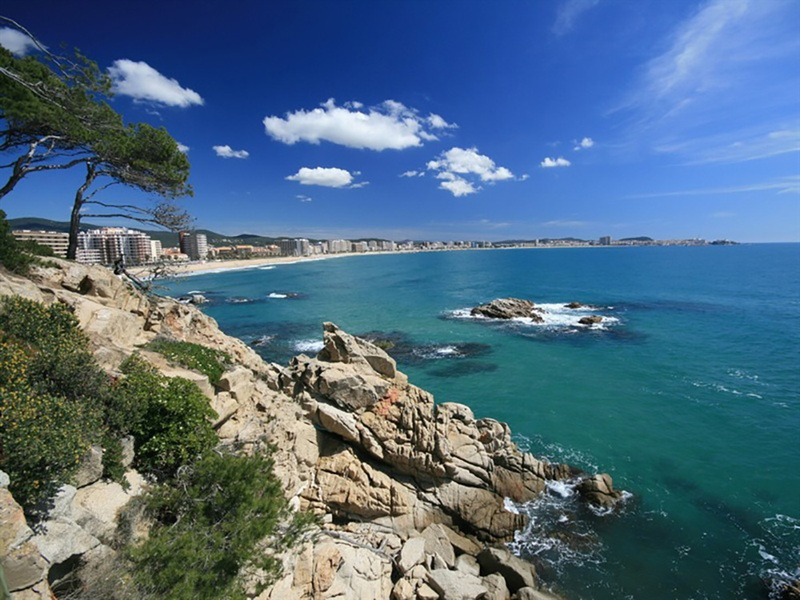 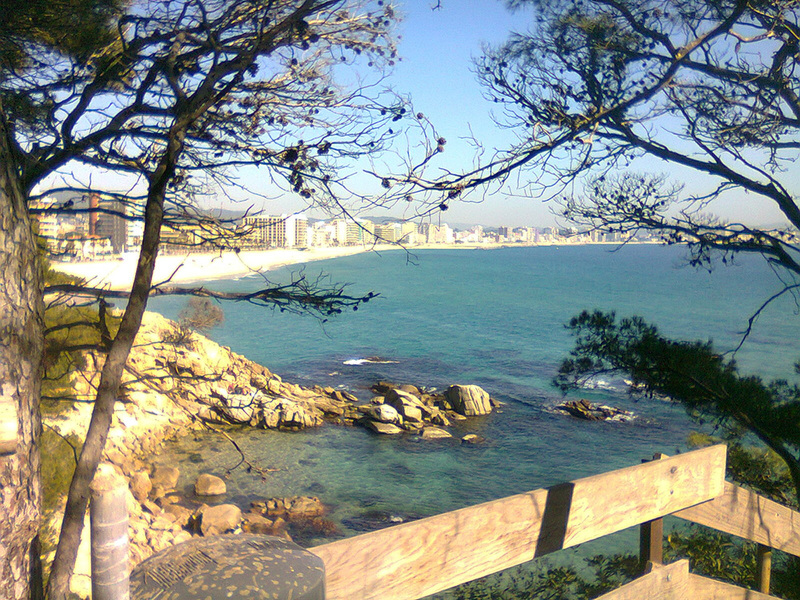 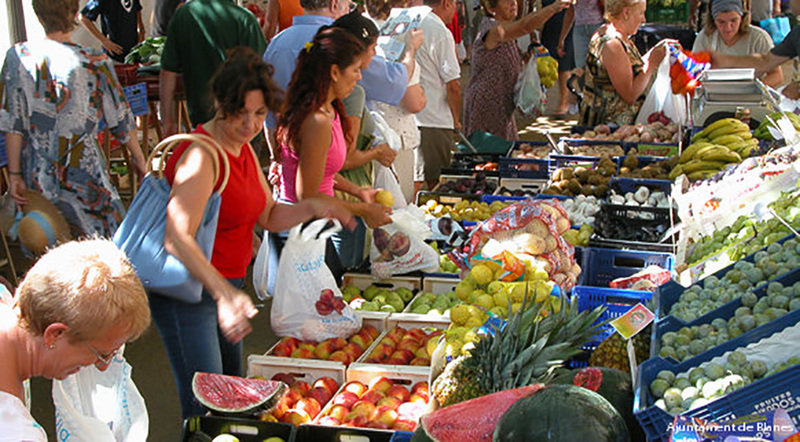 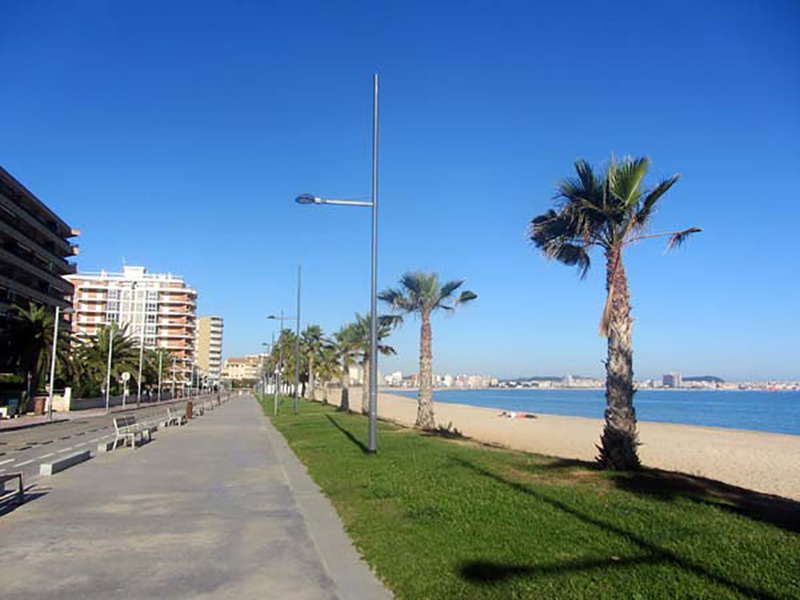 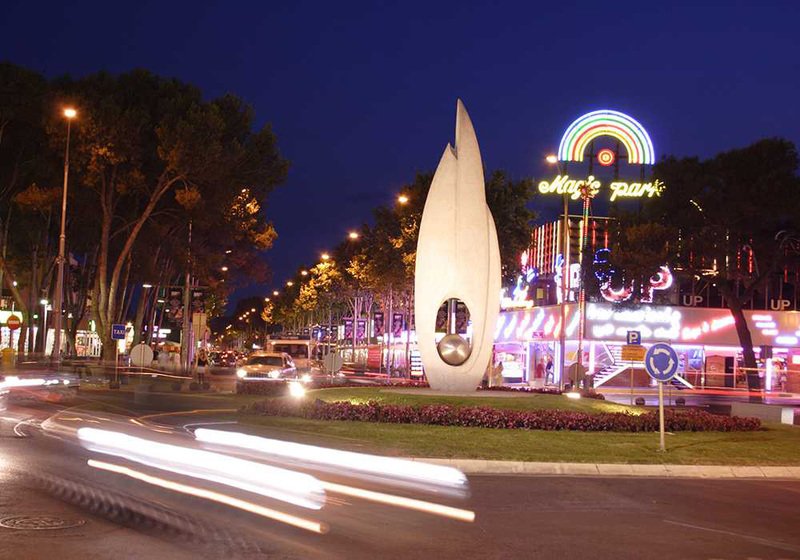 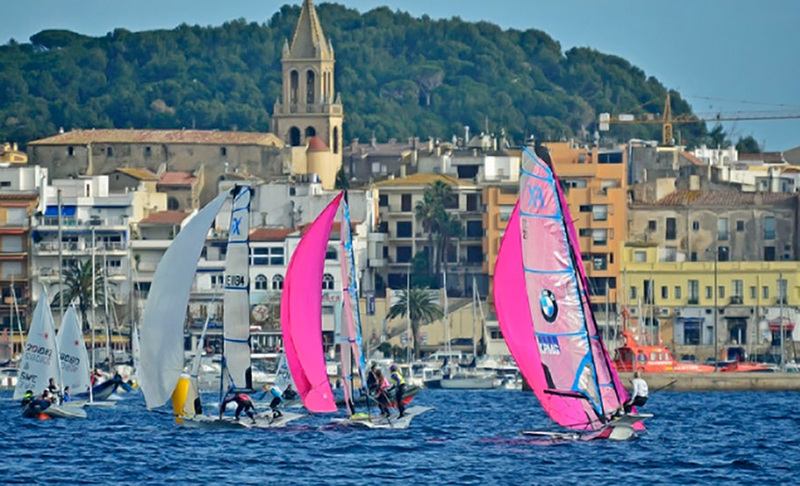 Palamós and Playa de Aro, adjacent towns of Sant Antoni de Calonge, have a variety nightclubs, shopping centers, theme parks (Aquapark), restaurants, shops, etc. 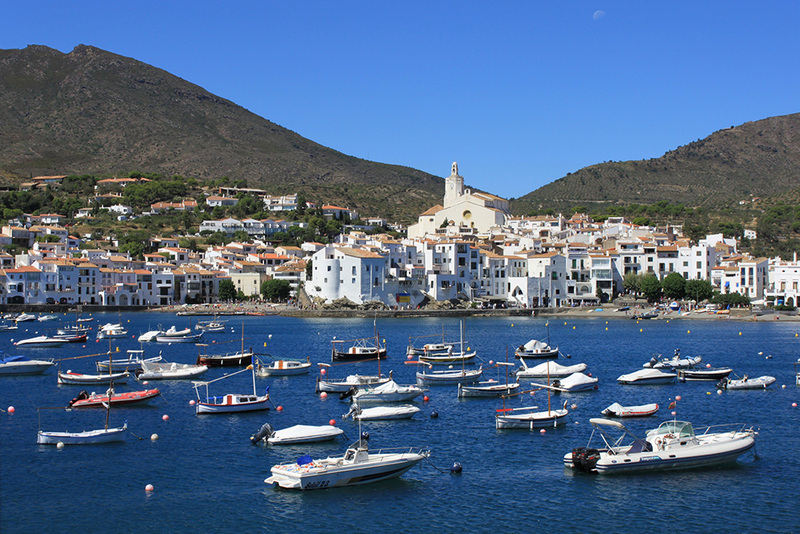 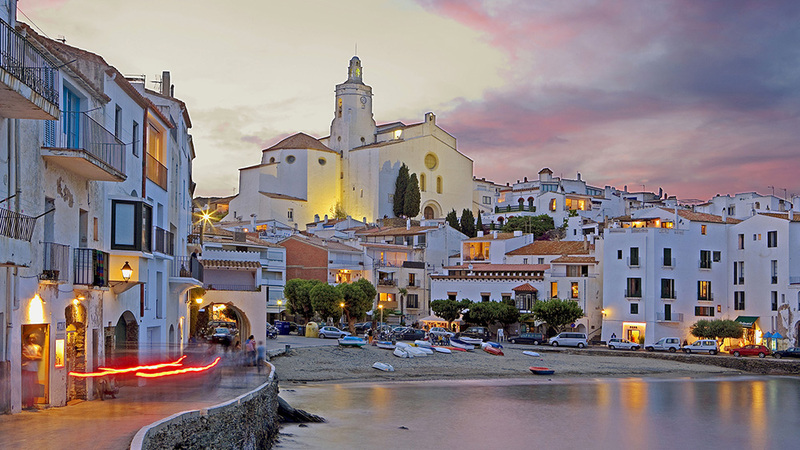 Visit Cadaqués, Calella de Palafrugell or L’Escala, coastal towns steeped in art and history with white houses overlooking the beach. 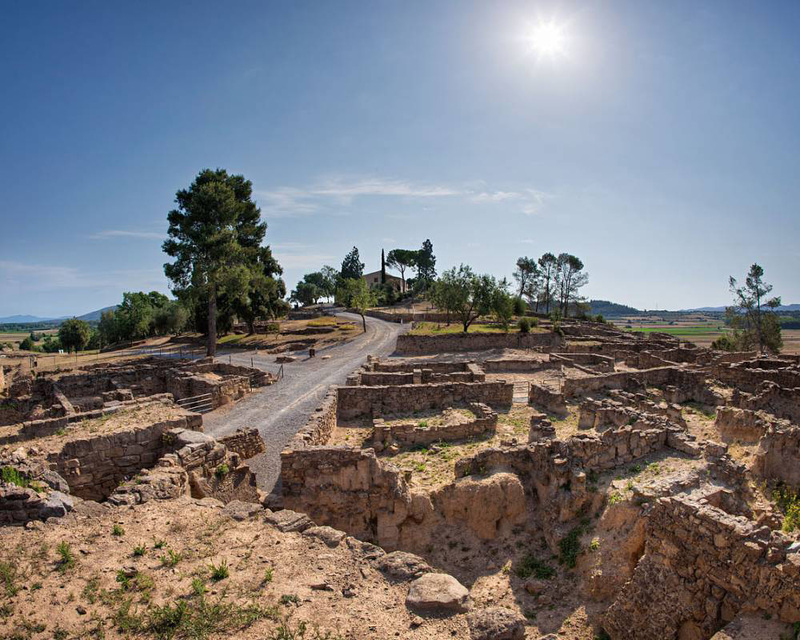 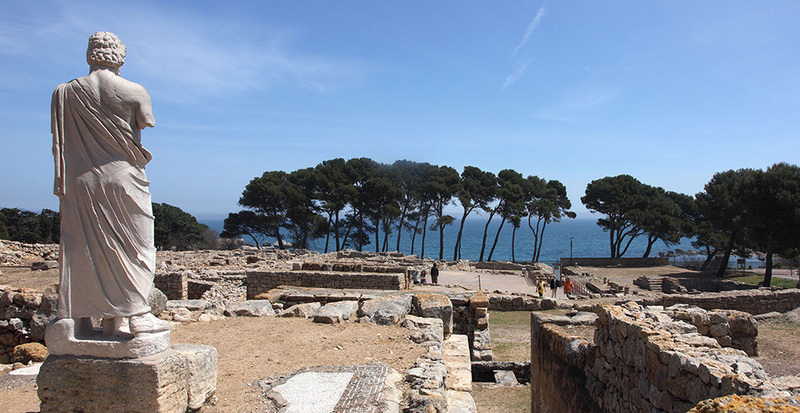 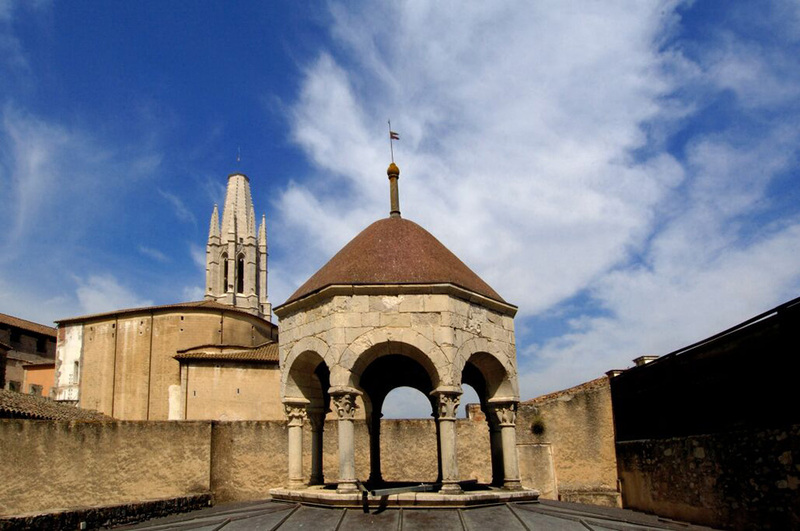 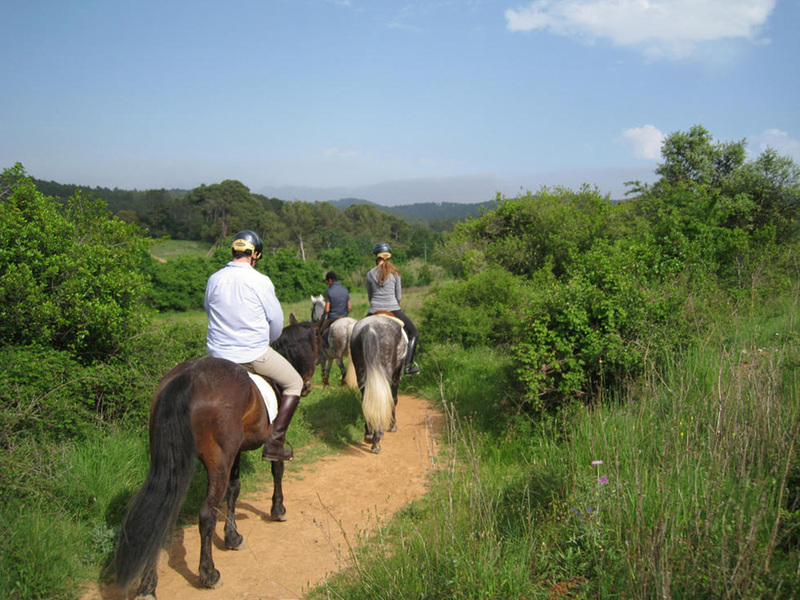 Excursions to Ampúries, Tossa and Ullastret where you will find Iberian, Greek, Roman or medieval ruins. 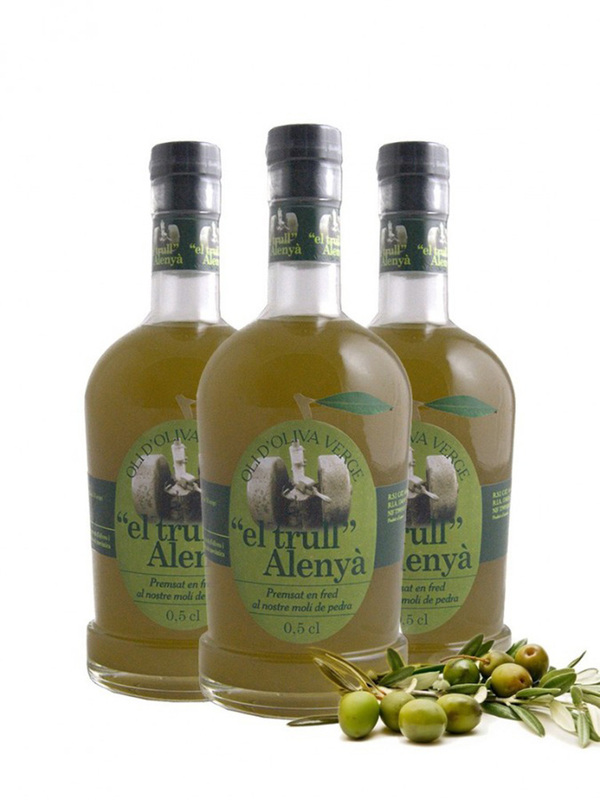 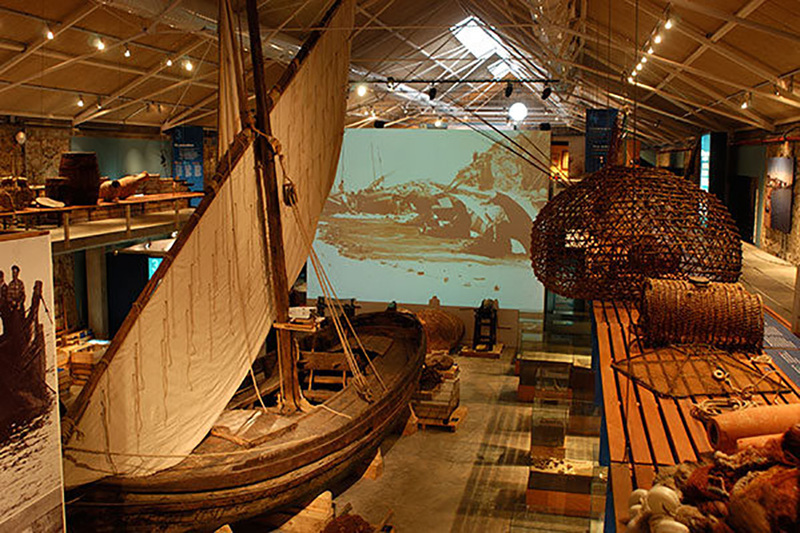 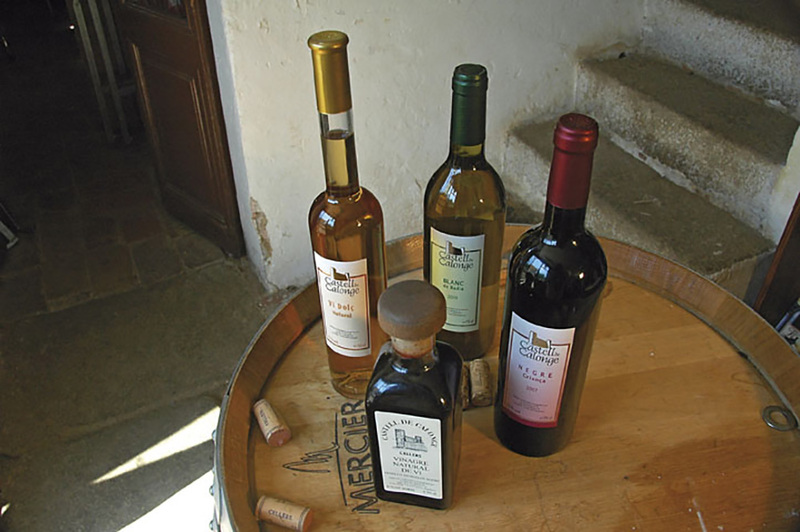 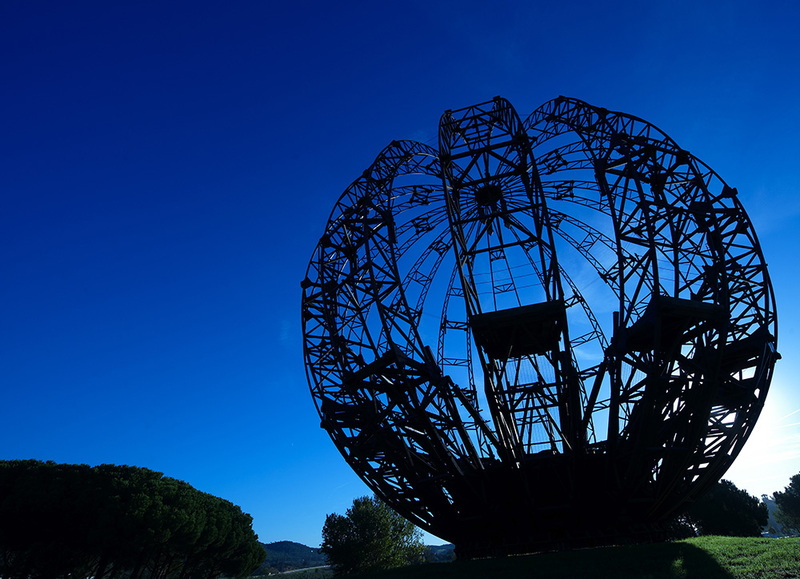 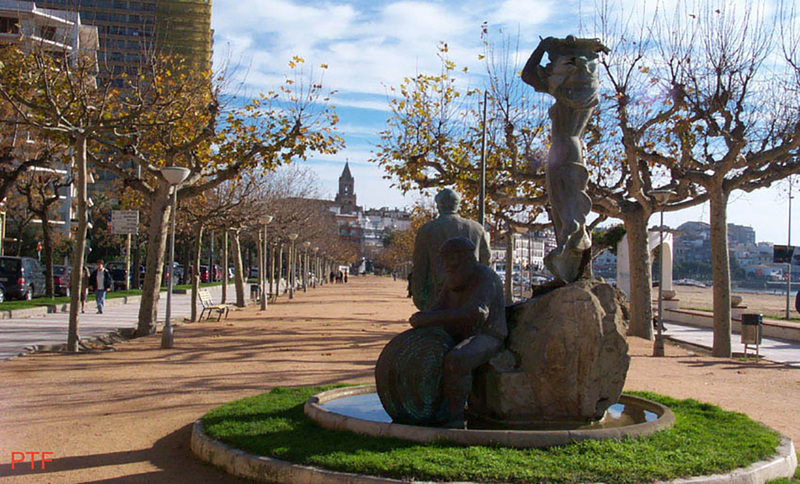 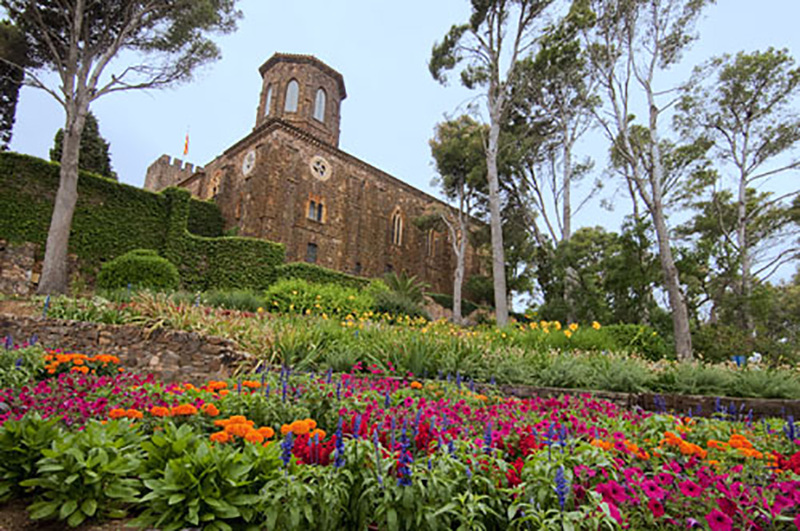 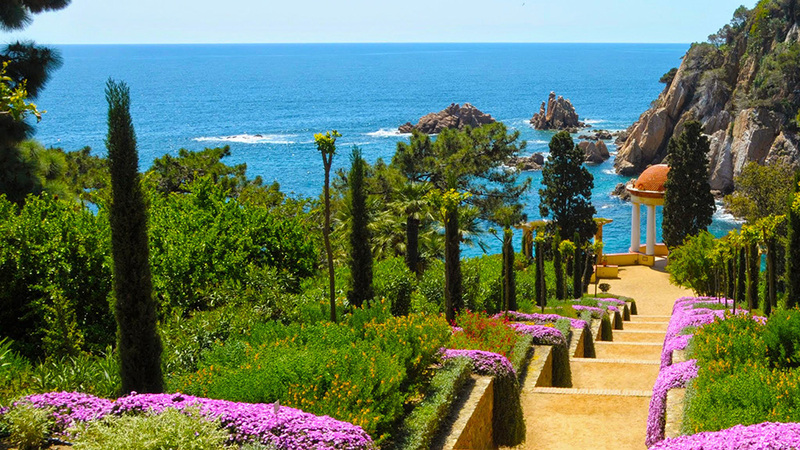 Visit the interesting botanical gardens of Palafrugell, Blanes and Lloret de Mar. 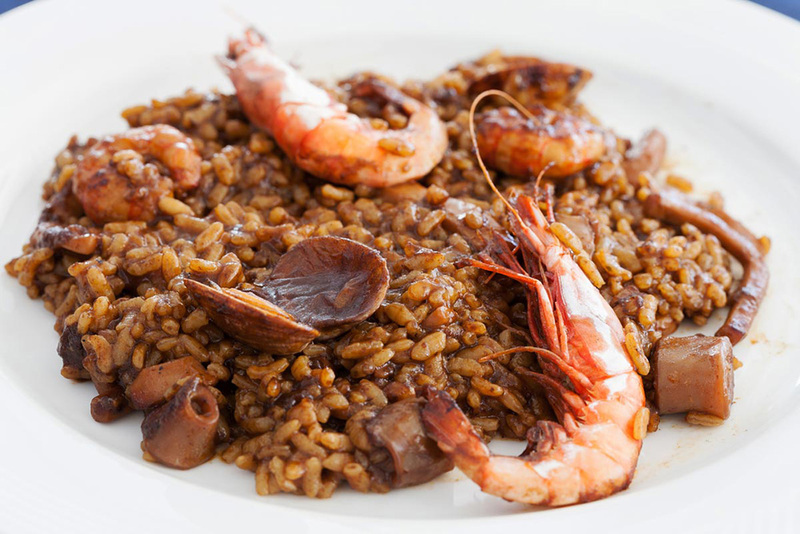 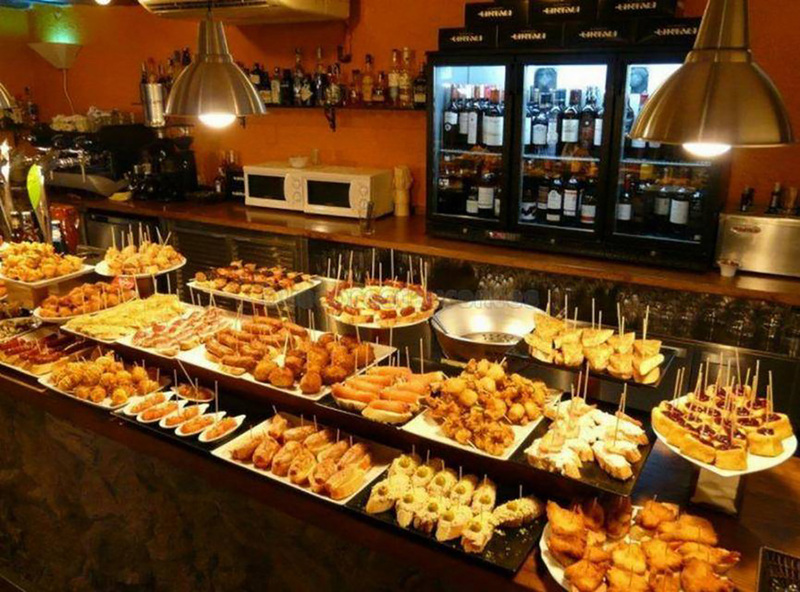 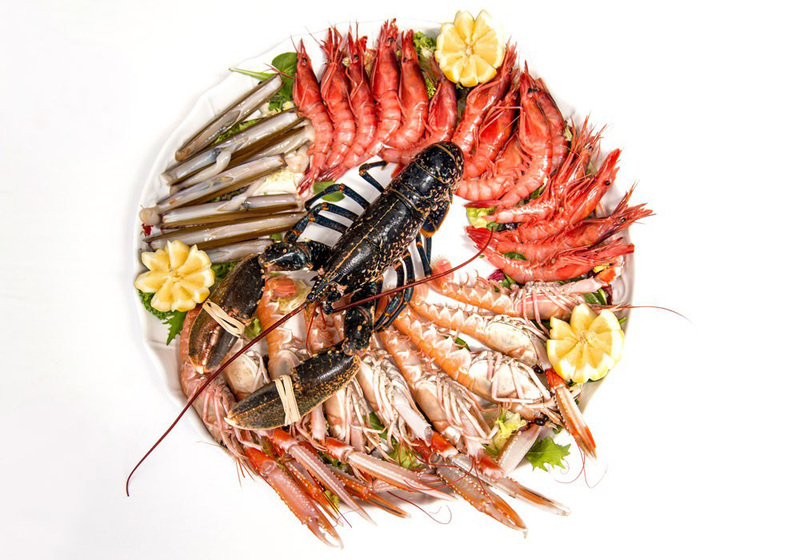 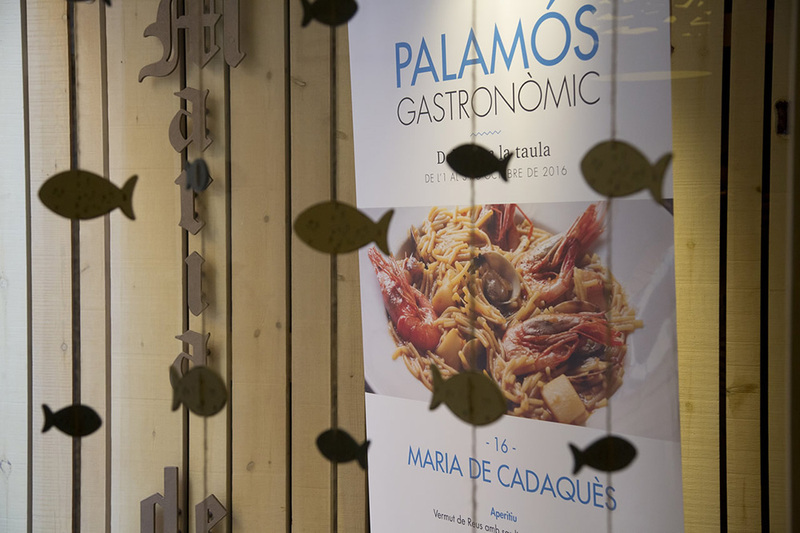 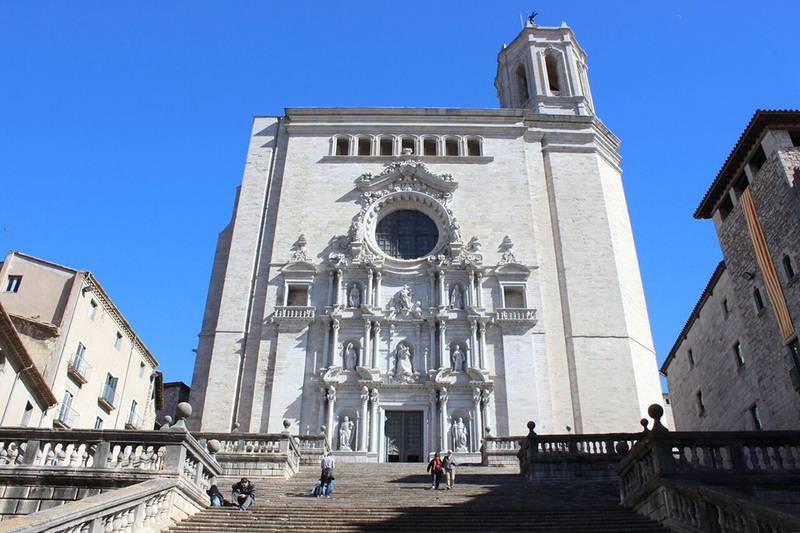 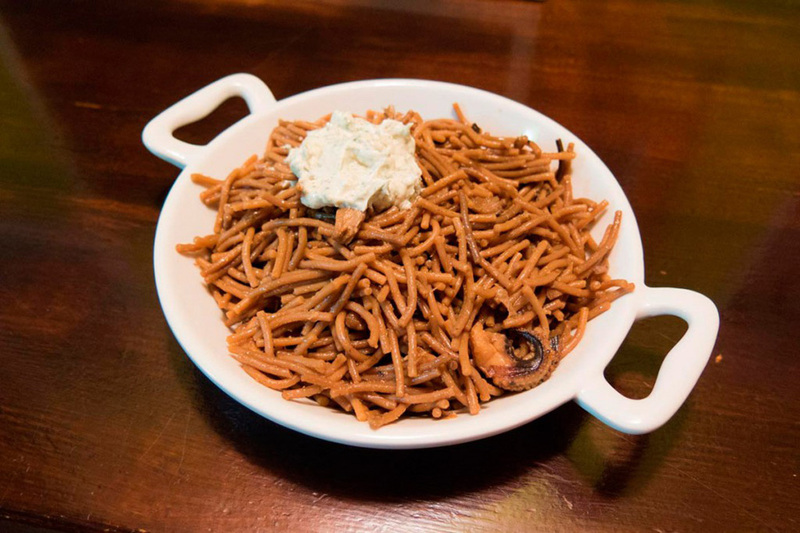 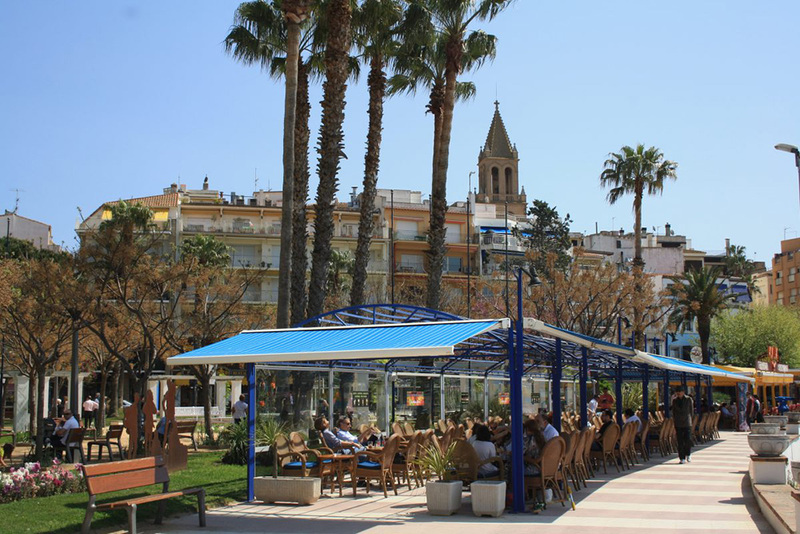 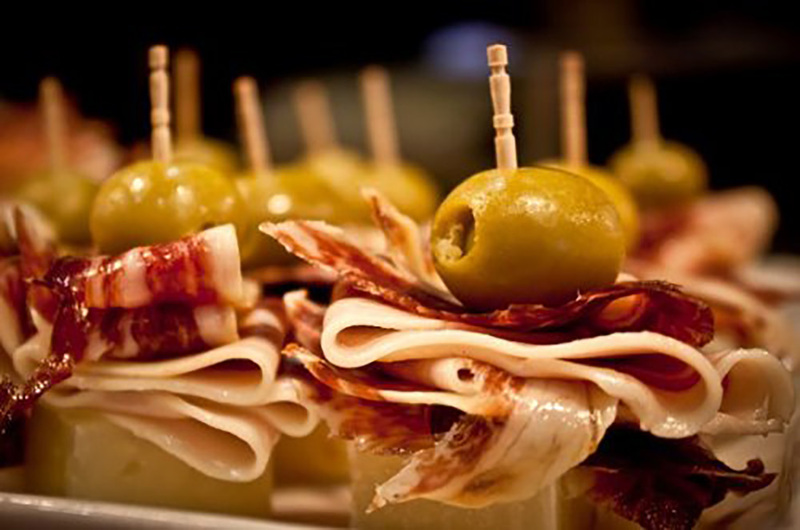 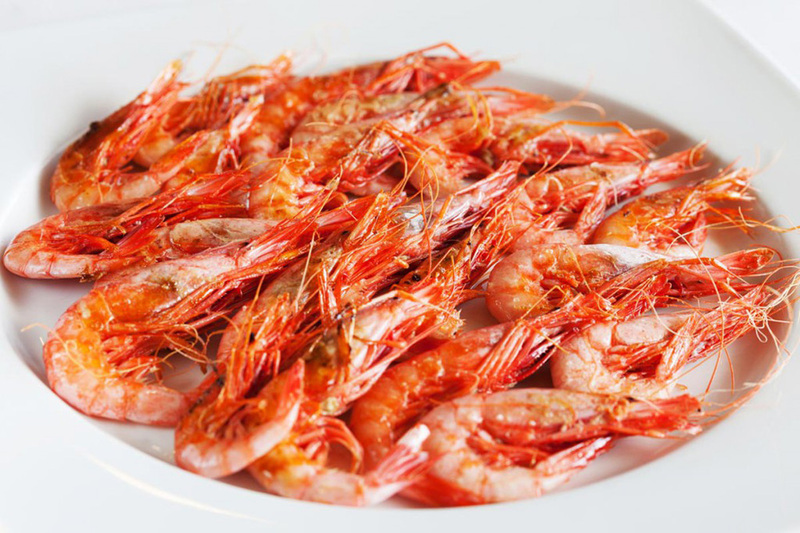 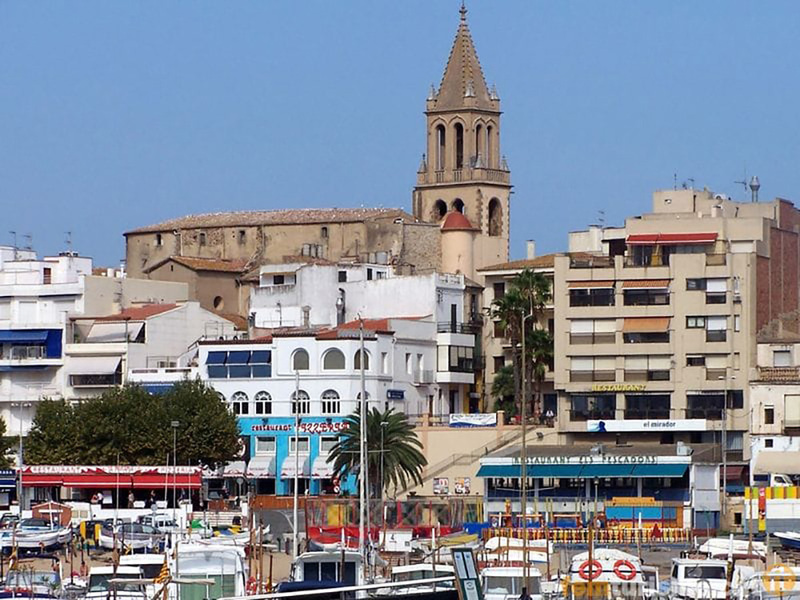 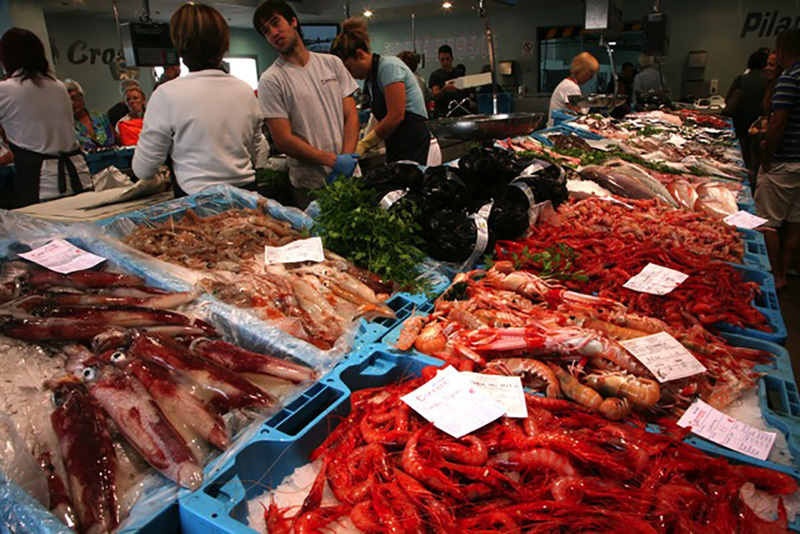 Enjoy the gastronomy of the area, with dishes such as Sepia with peas, chicken with crayfish, meatballs with prawns, casserole with rice, prawns from Palamós, etc.